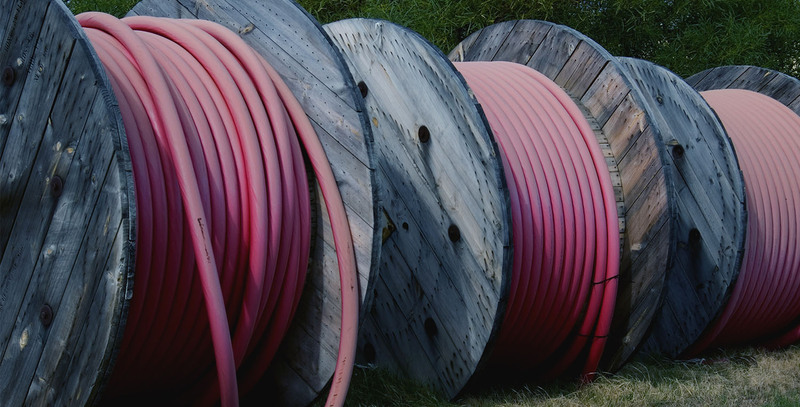 As you know, the medium voltage cable business is full of risk if not carefully handled. 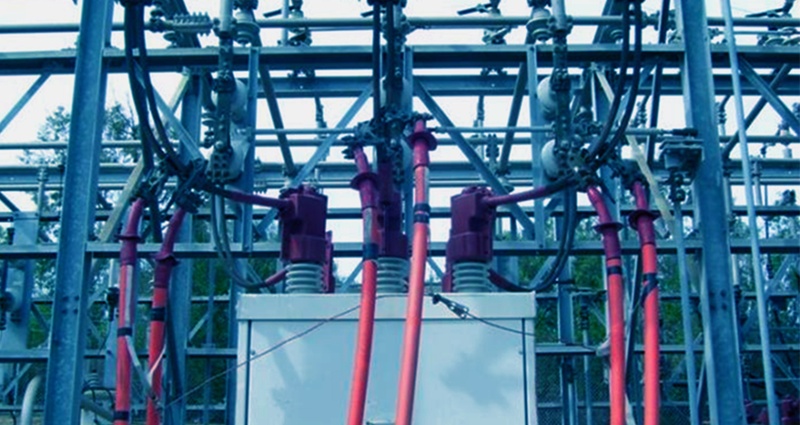 When working within a 5kV to 35kV medium voltage range, it’s easy to keep your schedule top of mind, but safety has to come first. Do you have a deployment strategy? How does it perform for you? Many companies talk about how safety is their top priority and promote the extra precautions they are taking to ensure personnel safety, but all too often, we hear of recordable injuries that could have been prevented by taking a few extra steps.